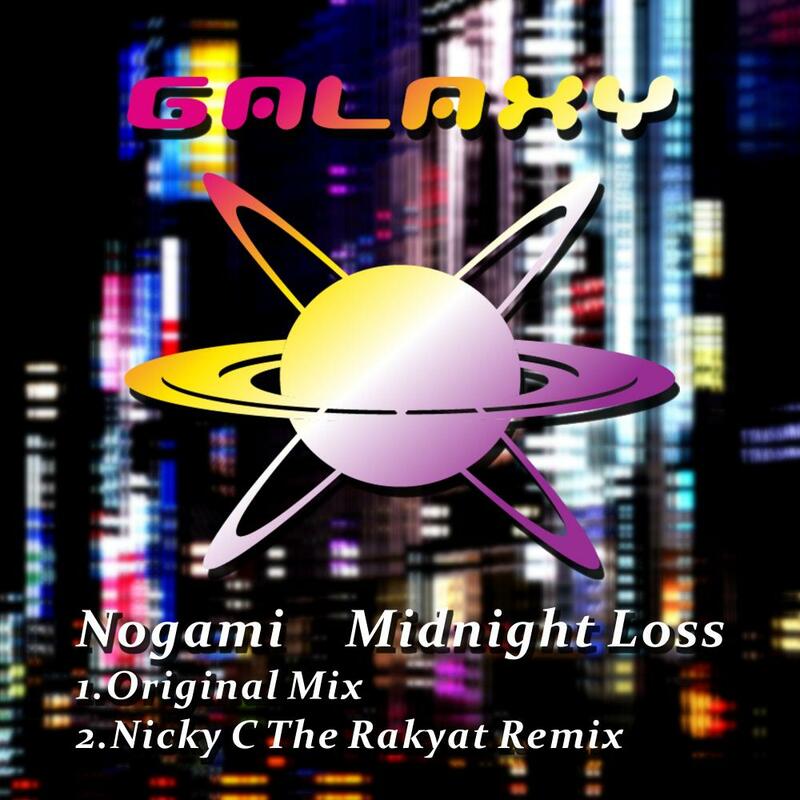 The 44th release of GALAXY RECZ is “Midnight Loss” by Nogami. 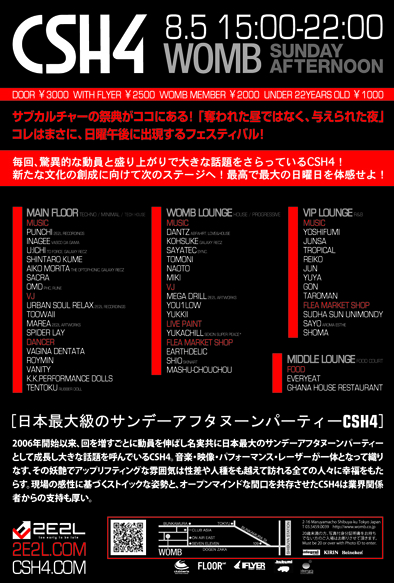 Nogami is a typical techno producer of GALAXY RECZ. He expressed his “transience” & “painful” feeling on the piano. “Midnight Loss” has melancholic emotion and spacial groove. So “Midnight Loss” is the culmination track to daylight. This release includes remix by Nicky C.
He is an icon of the Malaysian Club Scene, and he is managing 220V Recordings, Dalam Muzika, Ascii Records. 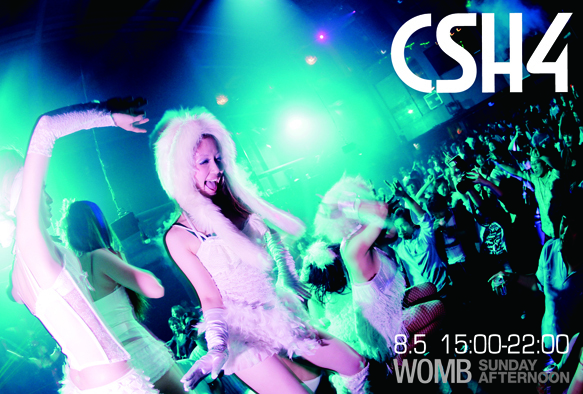 He added the tribal taste to Original Mix, and then he produced more high tension Remix. Excellent remix work by Nicky C. Will consider for my sets. Nice groove.support in my sets! Thanks, if Ferry supports we will let you know. Liking the balearic vibe to this! Very good! Thank you. Please check www.markusschulz.com to see if the track is supported on GDJB. get your name on the guest list all party!! © 2008 GALAXY RECZ. Some Rights Reserved.